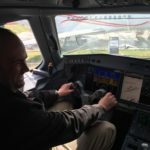 While passengers can see the benefits of not having to make a stopover on the 12 hour-plus routes being enabled by fuel-efficient aircraft such as the the A330neo, A350 and B787, ultra-long-haul flights will not really be an attractive passenger proposition until the flight experience is appealing enough to spend that length of time in the cabin. This is the view of AIM Altitude, which has revealed Ultraflex, a lifestyle social space that aims to make the proposition of spending a long time on board not just enjoyable, but desirable. The patent-pending design includes multi-functional destination monuments, which can be adapted to offer themes such as wellness, fitness and stimulation. Zones within the initial concept include ‘flex booth monuments, which can be used in various modes such as ‘Relax and Dine’, an intimate dining or social space. Another idea is ‘Wellness and Focus’, which focuses on utilising the maximum internal volume of the monument. By folding the bench seat up and stowing away the credenza table, enough space is freed-up to create an inflight exercise area for yoga routines or meditation. 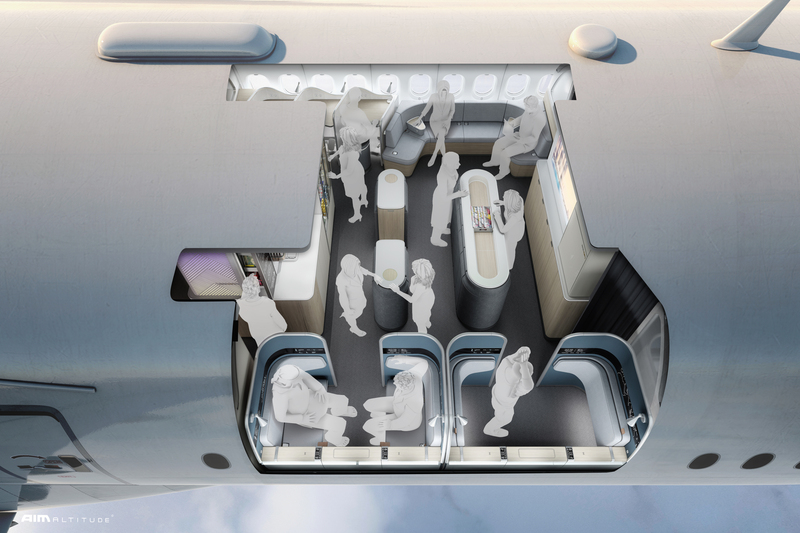 The space could be used as a semi-private prayer area – airlines such as Etihad and Saudia that already provide spaces in the cabin for prayer might find this attractive. 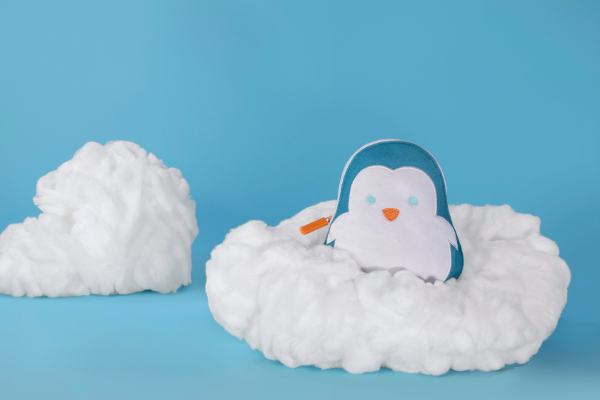 At present, the Ultraflex concept is intended as a conversational starting point for airlines looking for new ideas for ultra long-haul routes, one which AIM Altitude will refine and add to as further solutions emerge from talks. Further ideas include exercise stations for hard-working multitaskers. Ultraflex could accommodate three exercise stations where low-resistance exercises can be performed whilst continuing to work or sit at a desk. These stations encompass a cycle seat, step plates and a massaging muscle-roller, so users can keep their blood circulating and muscles working while they keep the economy turning. 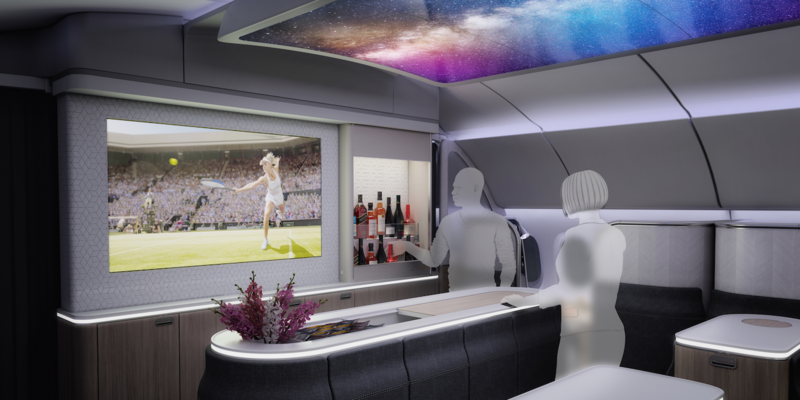 For more leisure-minded flyers, the rear units could be transformed into entertainment opportunities, such as a pop-up bar for watching live sporting events on the TVs. A rail system would hold and display food, snacks and drinks, and the whole area could be converted into a cocktail bar after the game. AIM Altitude has found that some passengers feel uncomfortable approaching a traditional galley monument and would prefer to interact with a dedicated unit that feels designed for them. Enter the forward center Deli Galley zone, with a display cabinet that offers a more familiar cafe/deli-style space with a glazed unit that showcases healthy snacks, light bites and hydration products. 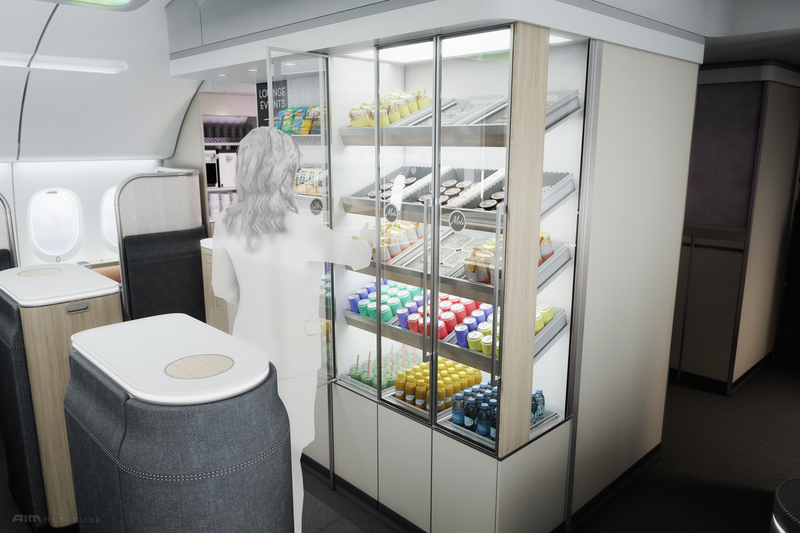 Of course many airlines would be looking to monetize the spaces, so product display space could be offered to outside companies for sponsorship, generating additional revenue streams. 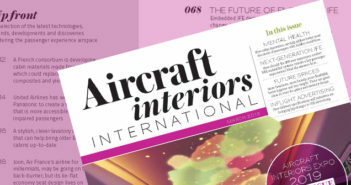 The design team believes that linking the airline to a popular food brand can lift the overall appeal of an airline. The central half-height monuments are key social pillars, linking the cabin floorplan together. Their height promotes open standing conversation and social interaction to take place over a wider distance. AIM Altitude has also designed ‘perching pads’ that mix practicality and elegance in a contemporary residential-style space, aided by concealing the additional half-cart stowage.